Learning to spar: 5 stages on the way. Our Savate Kickboxing fundamentals class showing great numbers last night. 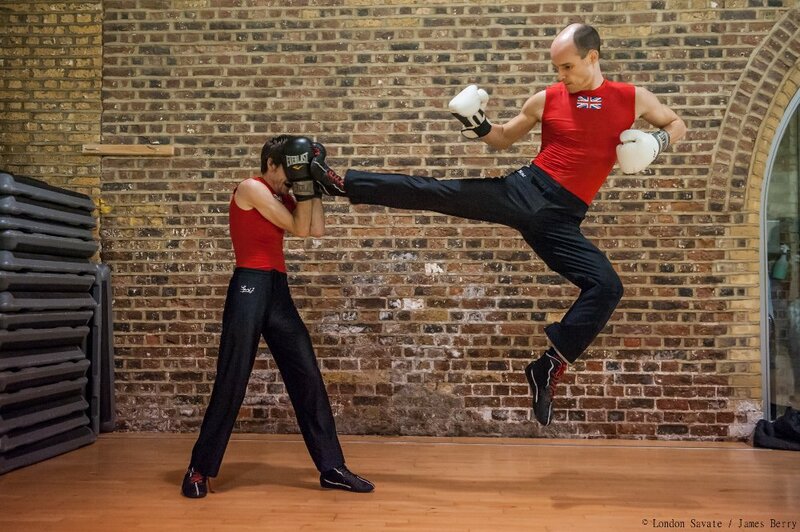 Photo credit: George Bushaway To join our Wednesday night Savate kickboxing fundamentals class in Waterloo, Central London, sign up for our Savate beginner’s induction.